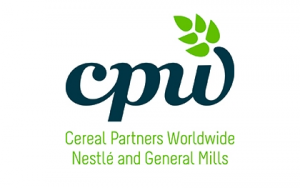 Cereal Partners Worldwide (CPW) is a leading FMCG company, a jointventure between Nestle and General Mills, selling some of the most recognised food brands throughout the world. 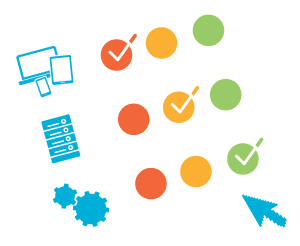 Initially tasked with facilitating the improvement of the production processes underpinning CPW’s digital asset production (pace and quality); DWG were quickly asked, as a result of their insight from this work, to produce a root-and-branch review of the Digital Audit and Readiness of CPW and a resulting digital transformation redress program to bring the business towards best practice. The FMCG Digital Audit has provided a workable and controlled roadmap for these changes and improvements.